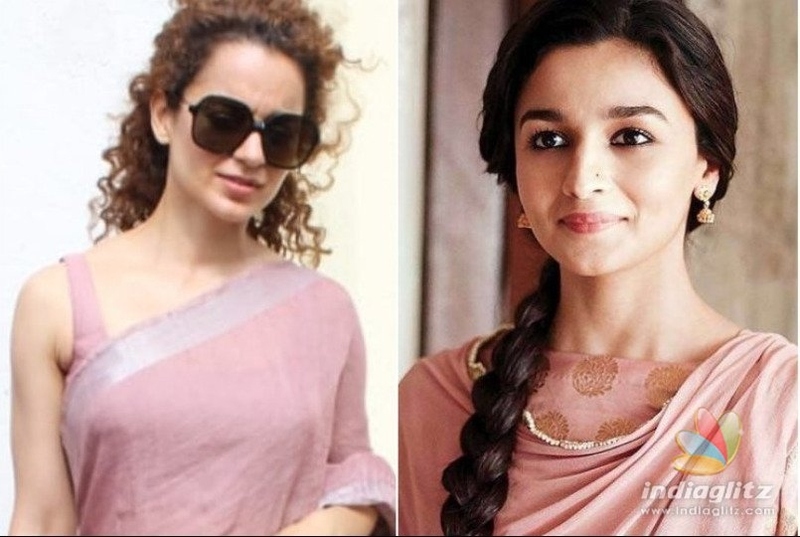 Bollywood » Cinema News » Kangana Ranaut Takes A Dig Again At Alia Bhatt! One of the powerhouses of talent, Kangana Ranaut has won millions of hearts with her brilliant performance in several movies. She is also known for opening up on any topic on a un-filtered level. So, recently what happened was that a renowned portal held an online poll, asking fans to vote for the Best Actress of 2019 amongst Ranaut for her performance in ‘Manikarnika: The Queen of Jhansi’, Alia Bhatt for ‘Gully Boy’, Tapsee Pannu for ‘Badla’ and Kriti Sanon for ‘Luka Chuppi’. However Kangana bagged the first position 37% votes while Alia stood second at 33% votes. 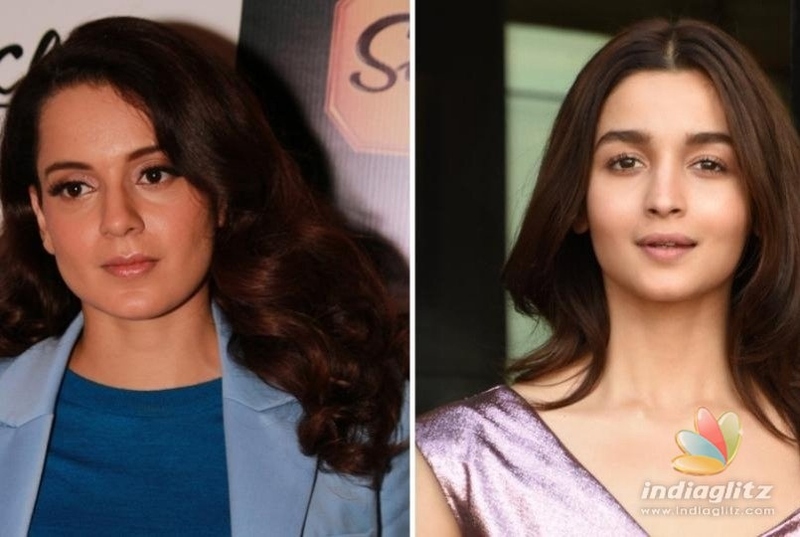 Actually, this is not the first time that Kangana has slammed Alia. ‘Gully Boy’s Safeena and other stars were blamed for asking her to attend the premieres of their films and boycotting the screening of her films. Ranaut also recently called out Alia and Ranbir Kapoor for being apolitical and called them irresponsible for not voicing their opinions on politics and social issues.